Compared to Nipron's conventional model PCFX-220P-X2S, it has approximately 1.4 times larger capacity while the size remains the same. maximum efficiency of 88% typ. Conducted emission of even a single power supply unit clears VCCI Class B. 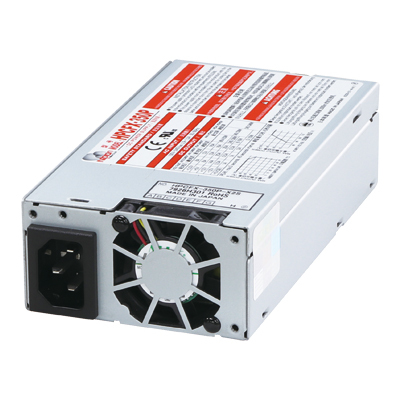 Standby power of 0.5W or lower, ErP Directive compliant. Plug-in cables for re-configuring power cables (except for the main power cable). Minimum load current 0A for all outputs specification. Low noise design with a temperature controlled variable-speed fan.